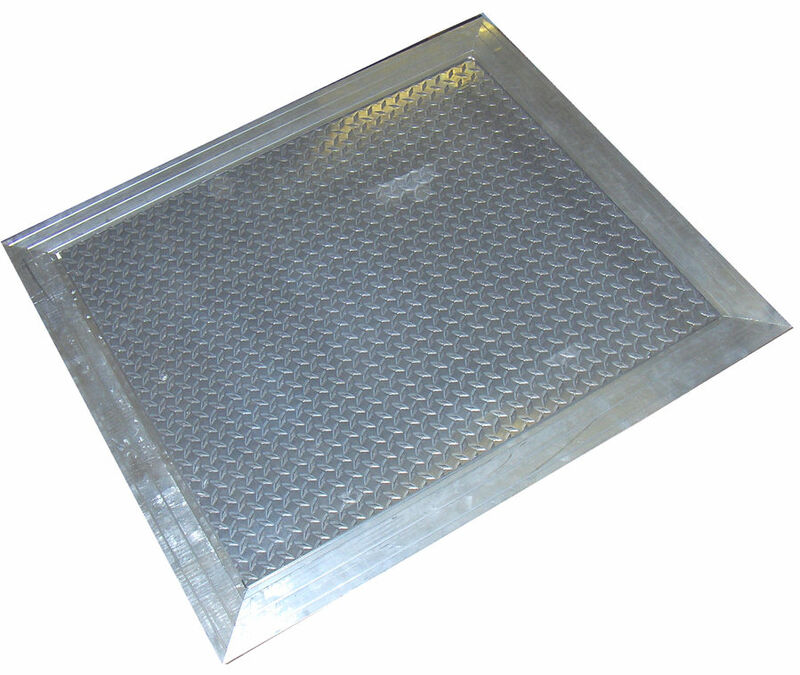 FA: Steel Diamond patterned safety tread plate designed to support 150 psf live load. FC: Aluminum Diamond patterned safety tread plate designed to support 150 psf live load. © 2019 Hart & Cooley, Inc. is a registered trademark of Johnson Controls, Inc.